We develop and manufacture high quality products to serve the needs of babies, infants and families. We offer OEM, ODM, private label and trademarks to major retailers. 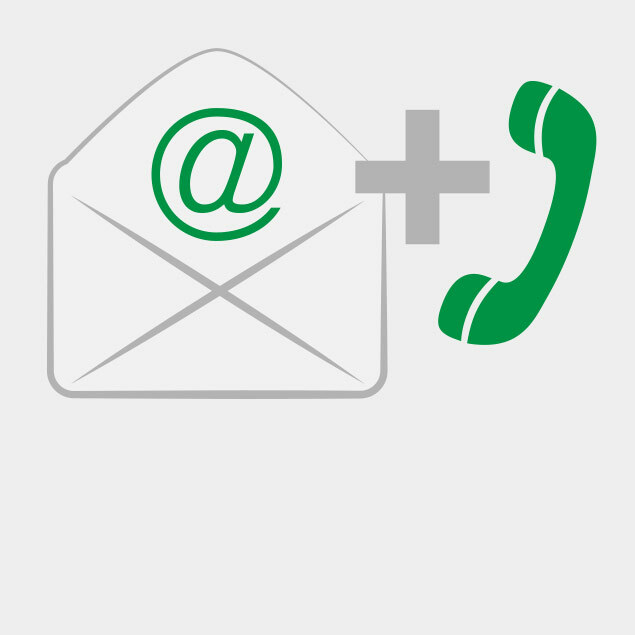 Contact us at 0049 89 552 79 73 70 or write us an e-mail at info@euret-group.com. We are looking forward to meeting you! Kind und Jugend in Cologne - the trade show for baby and infant articles. Visit our booth online. 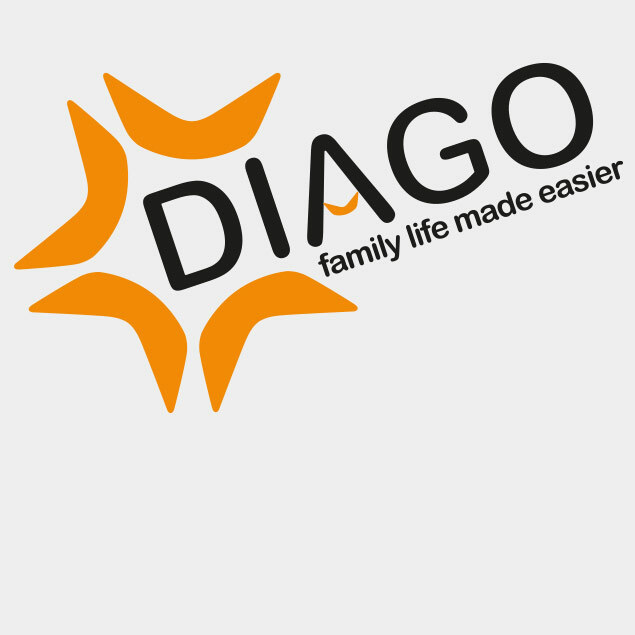 Learn more about our brand DIAGO - family life made easier. We have over 15 years of experience in developing and manufacturing high quality products to serve the needs of babies, infants and families. 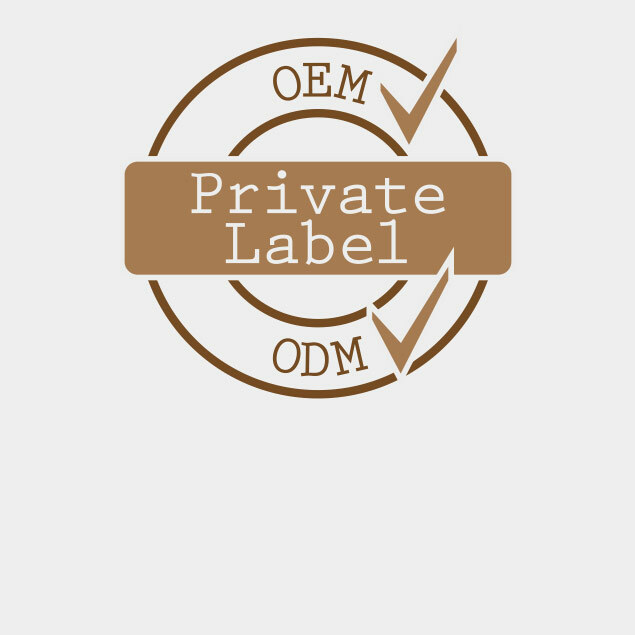 We offer a comprehensive range for the design and production of private label products, OEM and ODM projects and our own brands. 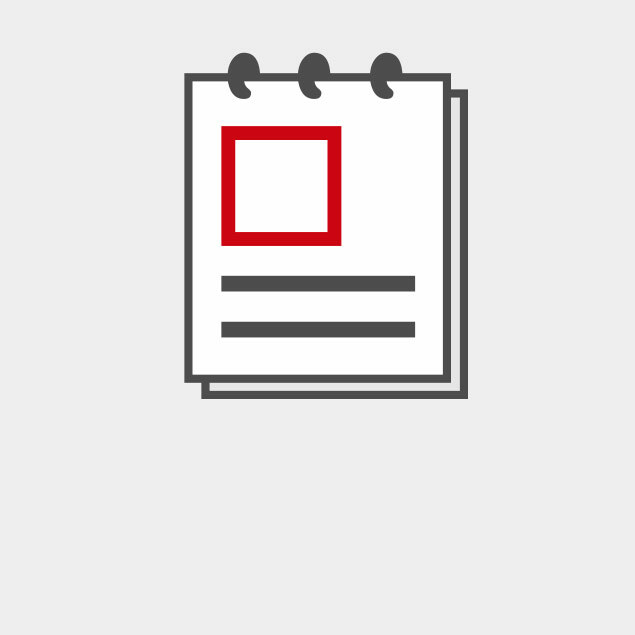 We have excellent conditions to support our partners in every step of the value chain – from development and design to production and quality management to shipping and distribution. You can choose between readymade products as well as custom-made solutions. Rain Covers, Mosquito Nets, Awnings and Parasols, Foot Muffs and Hand Muffs, Pram Accessories - pick your choice at outdoor accessories. Comfort and safety items, neck cushions and belt pads, sun shades, car seat protectors, storage facilites- pick your choice at car accessories. Cabinet and drawer locks, multi-purpose latches, door stops and window stops, corner cushions, socket covers- pick your choice at safety items. Plates and cups, bowls and bottles, feeding spoons and learning cutlery, bottle warmers, bottle brushes. Pick your choice at: Feeding. Combs, brushes, toothbrushes, bath toys, storage bags. Pick your choice at bath&care. Whatever you have in mind, we make it happen offering all our knowledge and expertise to develop the best product at the best price. Learn more about our private label options.